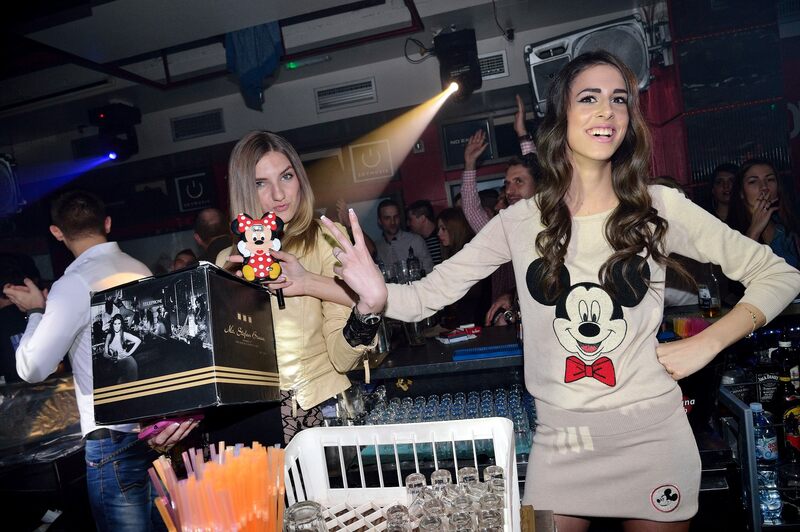 Famous Belgrade club ‘Mr. 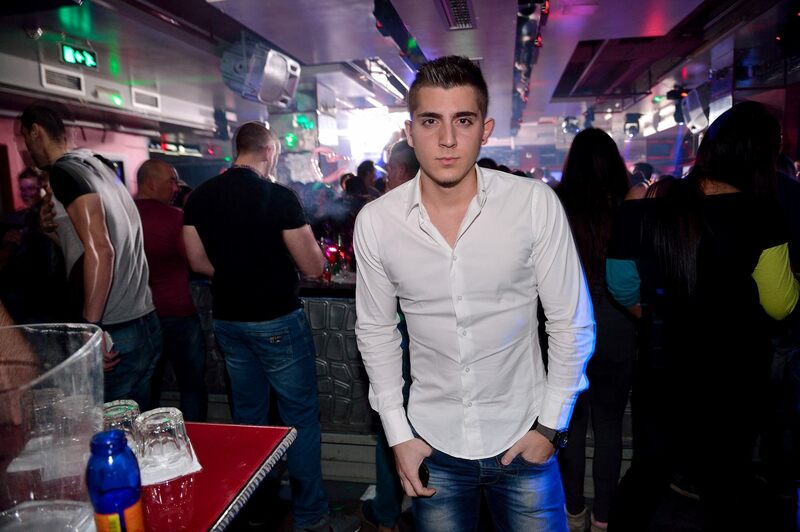 Stefan Braun’ organized humanitarian VIP night with aim to help young Petar Pantic who has the inherent thickening of the right side of the brain and need an operation. 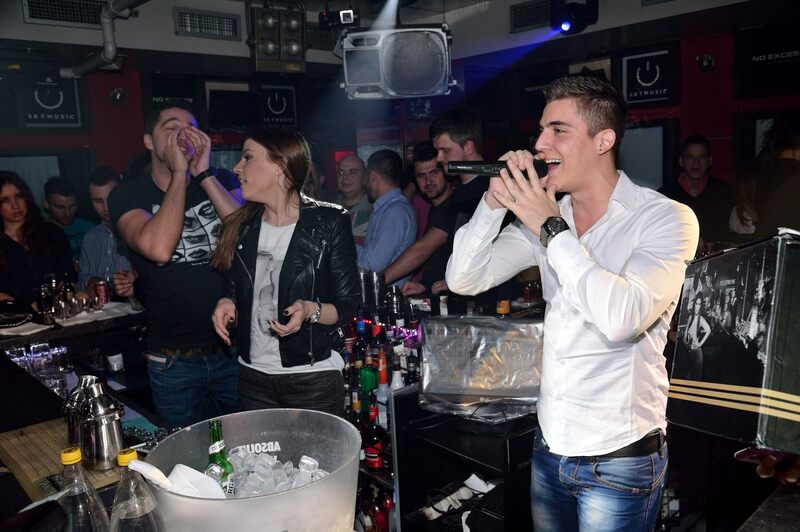 With good house rhythms and charming staff, famous Serbian singer Aki Andrija Markovic joined the party and collected donations. This, once again, showed his human side. Next to him, Vlada Stanojevic, Marina Kotevski and beautiful models from fashion agencies Crystal also enjoyed the event.